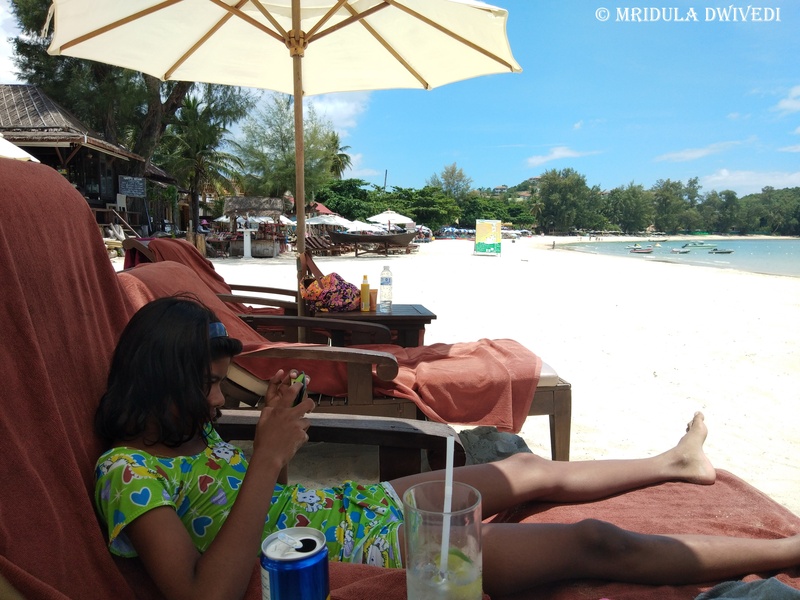 Chhavi and I took a short break in Koh Samui, Thailand as soon as her summer vacations started. 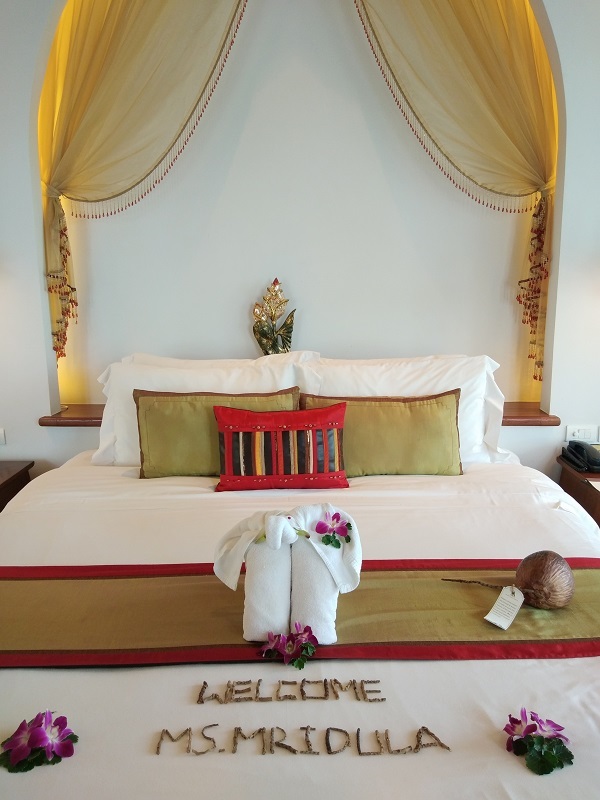 We stayed at the Royal Muang Samui Villas. We are really thankful to TAT New Delhi and the property for hosting us with such care. 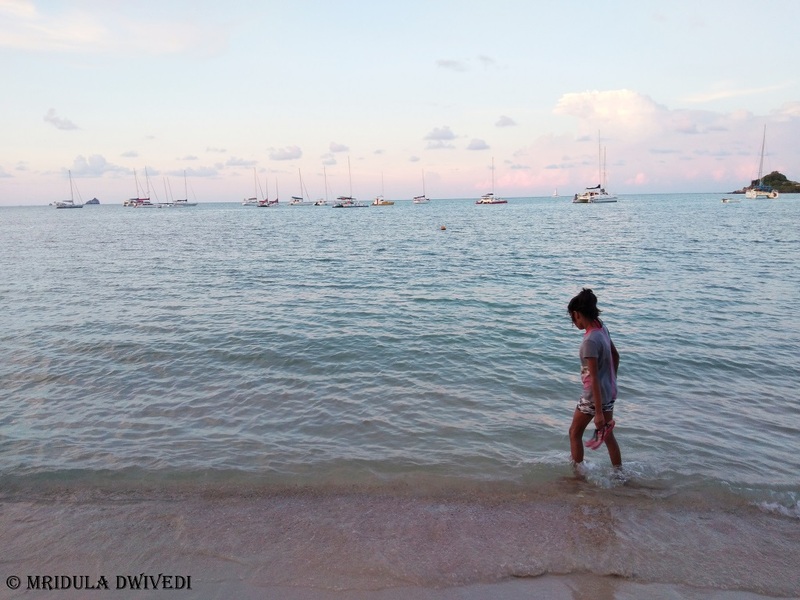 This was my 11th visit to Thailand and the first for Chhavi. 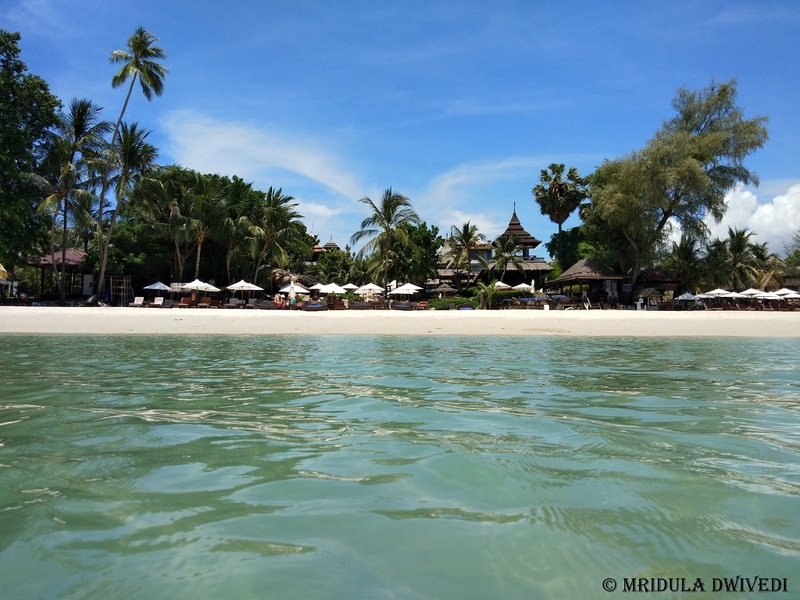 We flew in via Singapore this time, so we took the visa on arrival at Koh Samui, it was a breeze! 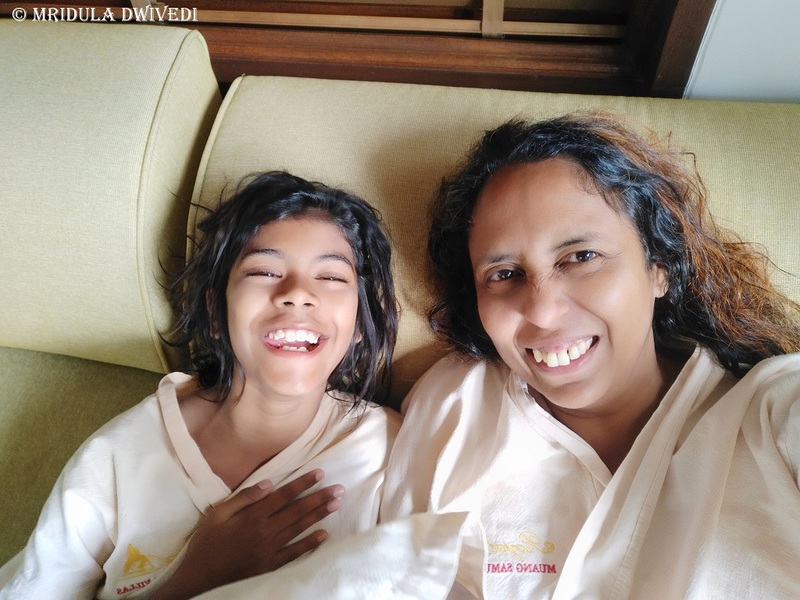 However, we were tired after a long lay off at Changi when we arrived at resort. Norbert, the guest relations manager greeted us and took us around the property. We stayed in the Villa 217 which is right next to the pool! Our room was beautiful. We had a lot of space both in the bedroom and the bathroom. 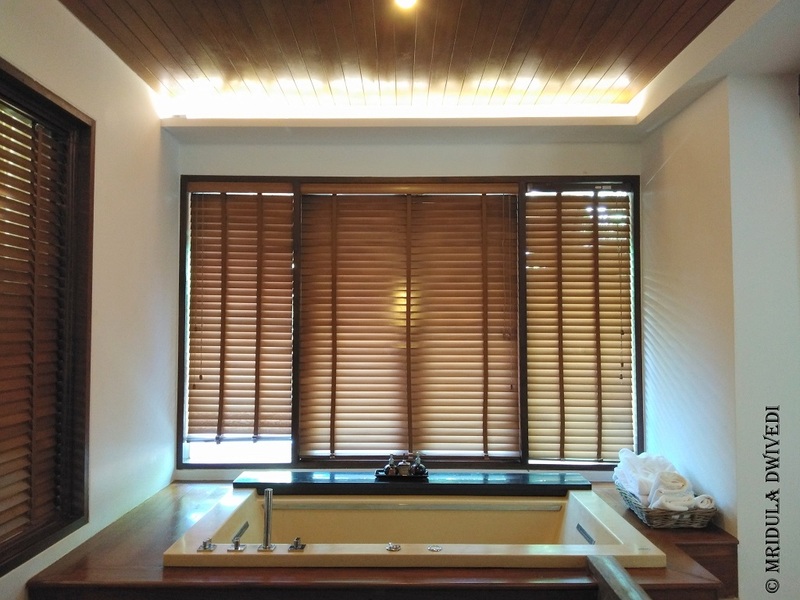 Chhavi’s favorite place was the bath tub with the Jacuzzi. We had a good sleep on all nights. In the mornings I could hear birds twittering away right from my room. But during my entire stay I didn’t get up even once early in the morning. A quirky thing I noticed on the roof was a painting of a lizard, which looked a bit realistic but somehow infinitely cute. 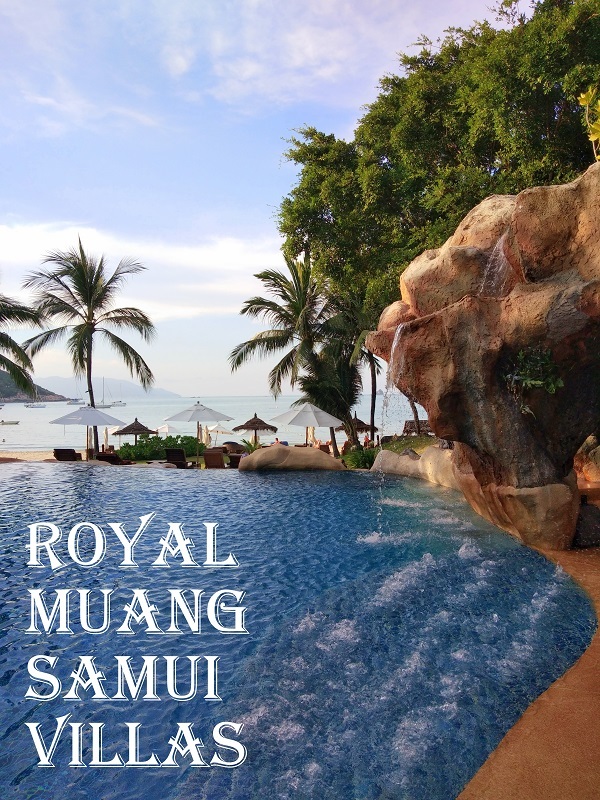 We were at the Royal Muang Samui Villas on May 15th and it was my birthday. The hotel staff surprised me with warm messages and a yummy chocolate cake! I totally loved it. A big thank you to them from my side for making my day special! 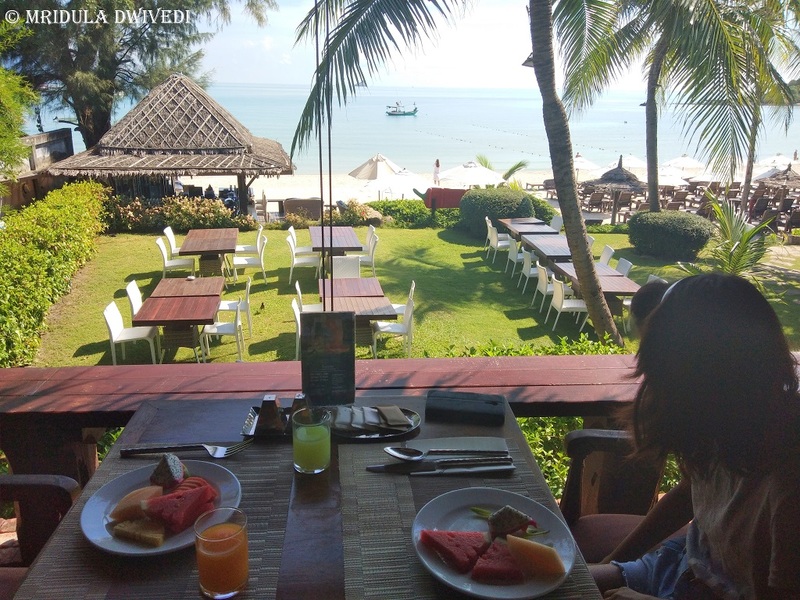 We loved the unhurried breakfast we used to have at the resort. We enjoyed the fruits, particularly the dragon fruit. There was plenty to choose from in the buffet. I particularly loved their fresh goat cheese! My child is a fussy eater. But she enjoyed looking at everything and she even tried out a few new things like grilled fish! We had two dinners at the Spice Zone Beach Restaurant. Our last dinner was with live music which Chhavi enjoyed a lot! I ate pasta, phad thai and rice while Chhavi would share my dish and eat french fries! We loved sitting by the beach as the sky turned dark and enjoy our meal at leisure! However our hot favorites were the pool and the beach. The kid enjoyed it so much that she was not interested in going anywhere else! As she can swim she could enjoy the deep pool too. There are two waterfalls around the pool and they were her magnets! There was a cascade near the waterfall and we both would park ourselves there! Then we would run to the beach. 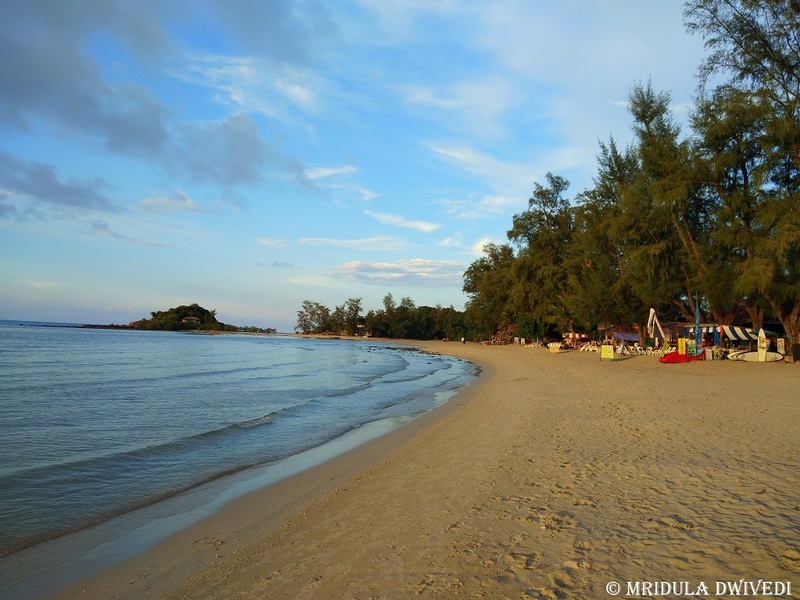 If you like peace and quiet you would prefer Choeng Mon beach more than Chewang. The sea is like a giant pond out here. It is safe and immense fun for kids! I too love being near water and I did not protest when Chhavi refused to venture beyond the hotel! I was truly happy to see glass bottles in our room for water! 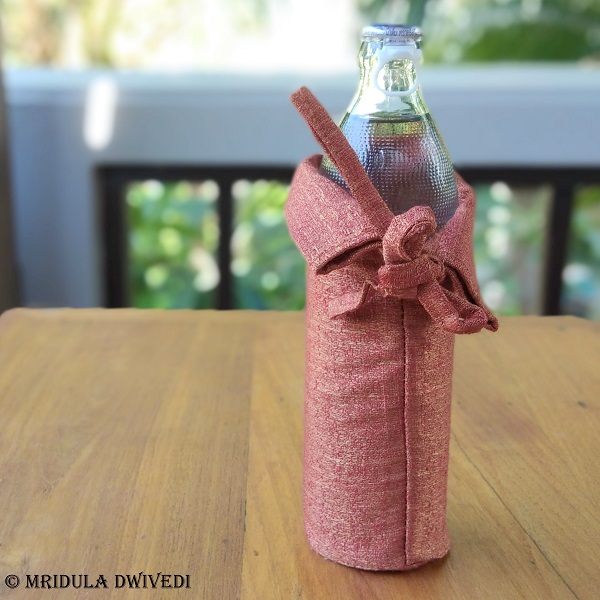 I hate using small plastic bottles on my travels and I was happy that my stay was not generating any plastic bottles which eventually go in a dump. We also visited there nursery where they grow their ornamental plants for both their properties. 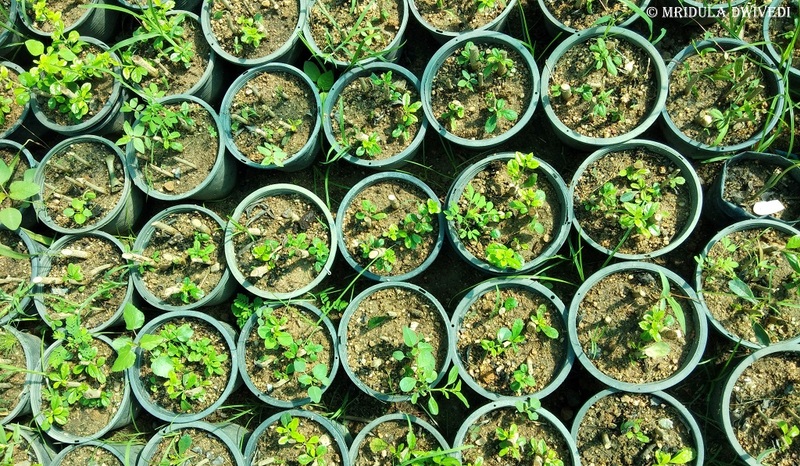 They also grow lemon grass, papaya and fruits and vegetables. 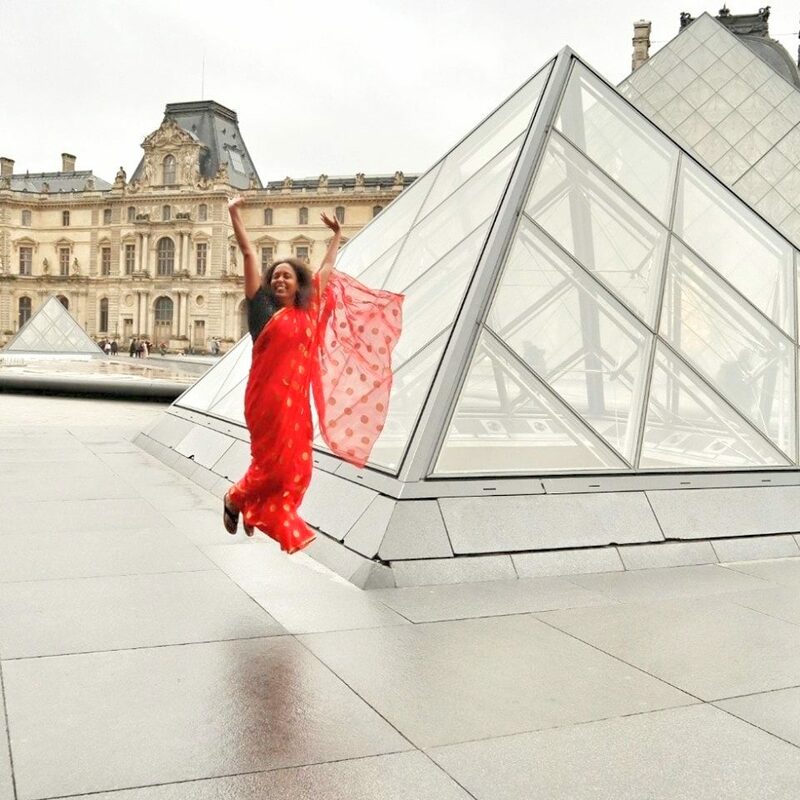 This was fourth foreign trip for Chhavi. She has been to Hong Kong and Prague with me and to the USA with her father. Never once she said she wants to go back to a place. To Koh Samui she told me, “we have to do it two times!” It was so much fun for us! PS. 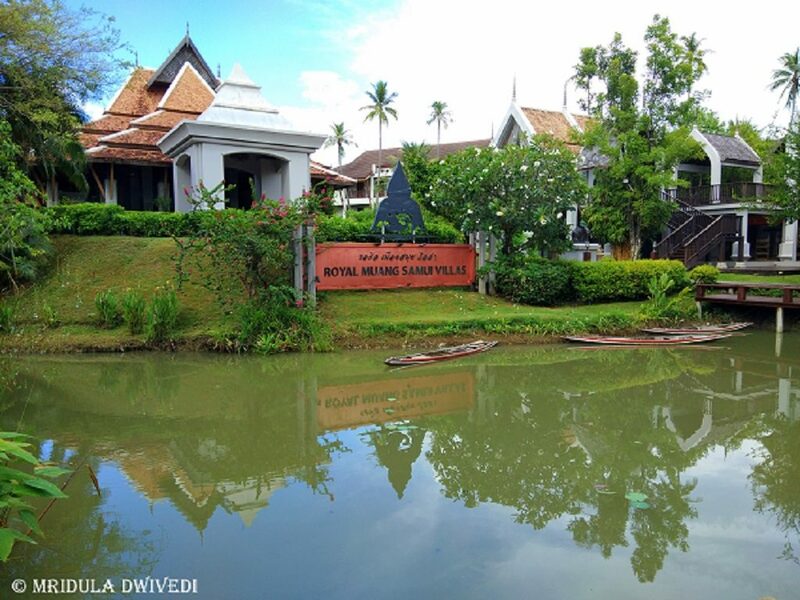 My stay at Royal Muang Samui Villas was sponsored via TAT New Delhi. Enjoying the World Hamburger Tour at Hard Rock Cafe Cyprus As I Saw It! Its really royal, good to go through your experience with these beautiful clicks. Thank you so much Jyotirmoy! 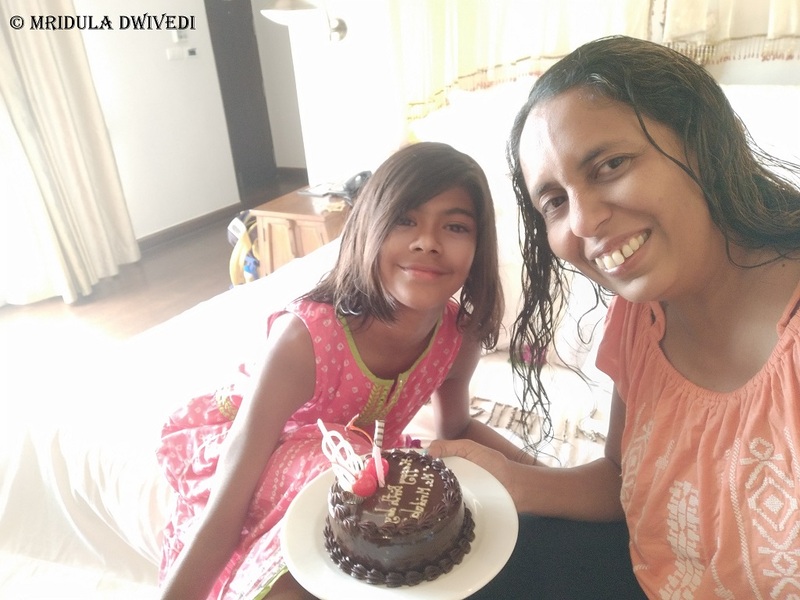 Thank you Mayuri, it has been totally fin traveling with Chhavi!